The WHAA is recognized by the State of Utah Department of Commerce as a Charitable Organization. The Alumni Association receives money from many sources for scholarships. The Kingsley Foundation and others, as well as many men and women in the alumni community, who greatly support our West High graduates. In addition, many West High class reunions make donations to this fund. The Alumni Association encourages your contribution as an individual, a family group, or as class organizations. Your interest in donating to a particular scholarship or to an ongoing scholarship fund is appreciated. Funds donated by you will help make higher education a possibility to deserving West High graduates who might not otherwise have the opportunity to attend college. Your help in making this possible is greatly appreciated! 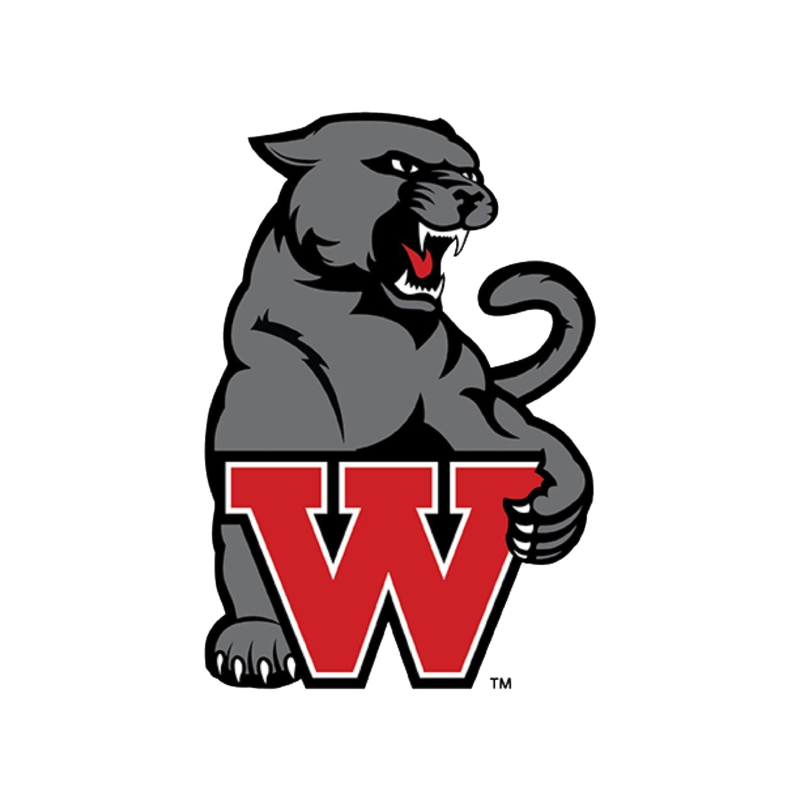 Senior West High students may apply for one of this year’s Alumni Scholarships. Please see Linda Hale at West High School in Room 215 for application information.